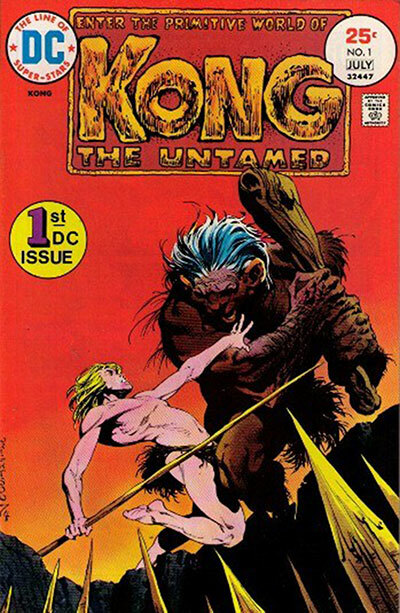 Kong the Untamed is a comic book series published by DC Comics that ran for five issues. 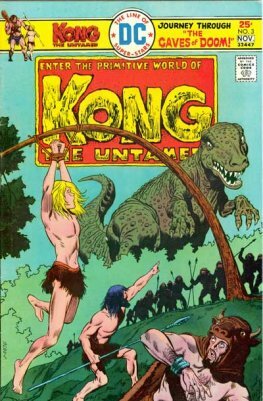 It was created in 1975 by writer Jack Oleck and artist Alfredo Alcala. 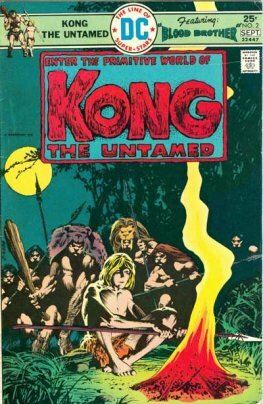 The title character, Kong, is an intelligent caveman who is a direct descendant of Anthro, another DC Comics caveman character.